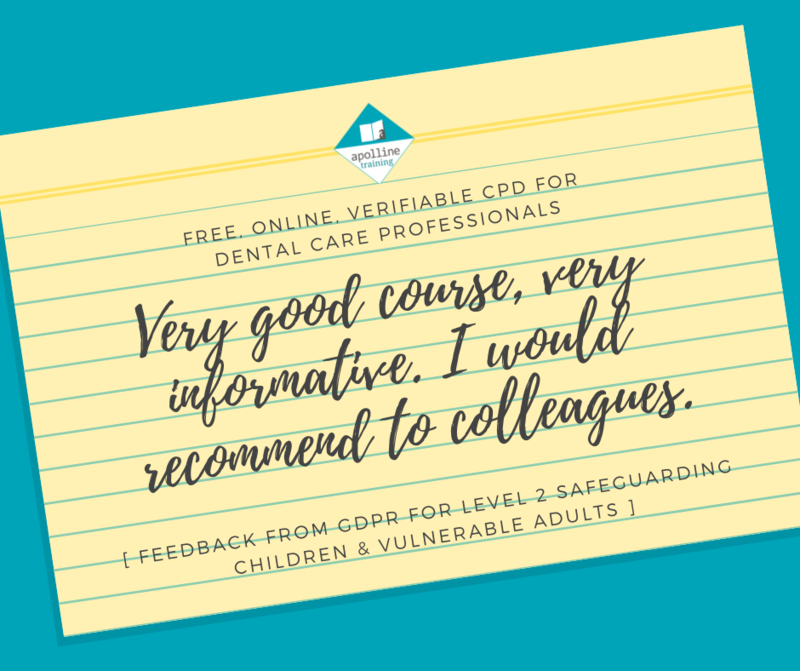 Are you looking to develop further awareness and understanding of the processes related to safeguarding children and vulnerable adults and relate these to your role and responsibilities within your dental practice? Would you like to improve how you will work together as a team? 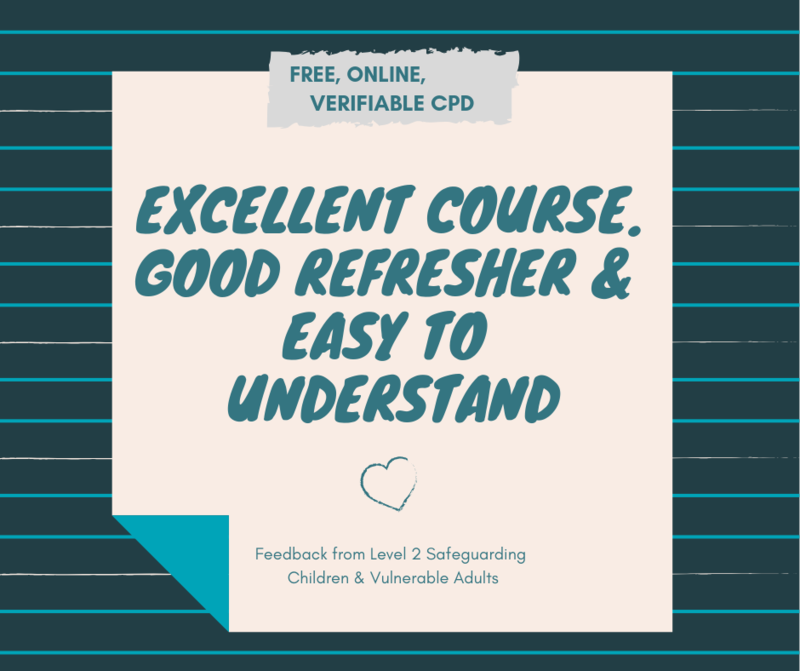 We have launched a free, online, verifiable CPD course that will help ensure that you comply with the CQC’s fundamental standards in Regulation 13 (safeguarding) and Regulation 11 (need for consent) of the Health and Social Care Act 2008 (Regulated Activities) Regulations 2014 and the GDC requirements in relation to safeguarding and child protection. Furthermore, Safeguarding is also on the list of most recommended topics for inclusion in your Enhanced CPD. 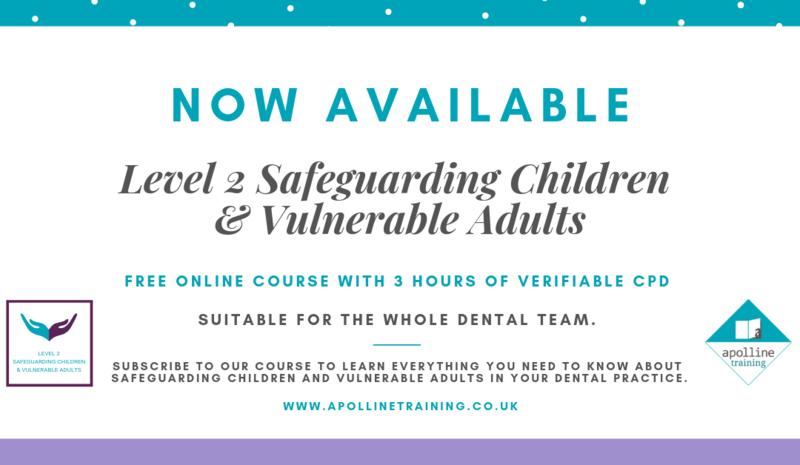 Our Level 2 Safeguarding Children and Vulnerable Adults has been created for clinical team members such as dentists and dental care professionals, and provides 3 hours of verifiable CPD. 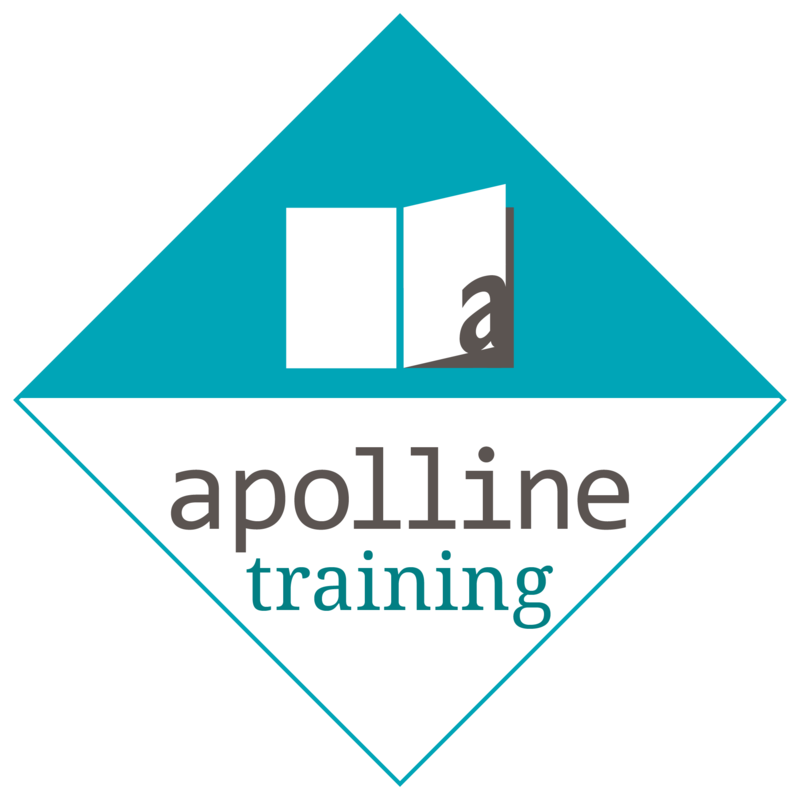 We understand that everyone assimilates information and learns in different ways so all of our courses comprise of a range of media including text, graphics, and videos as well as opportunities during the course for reflective learning. The course is completely free and a certificate is awarded upon completion of the course.